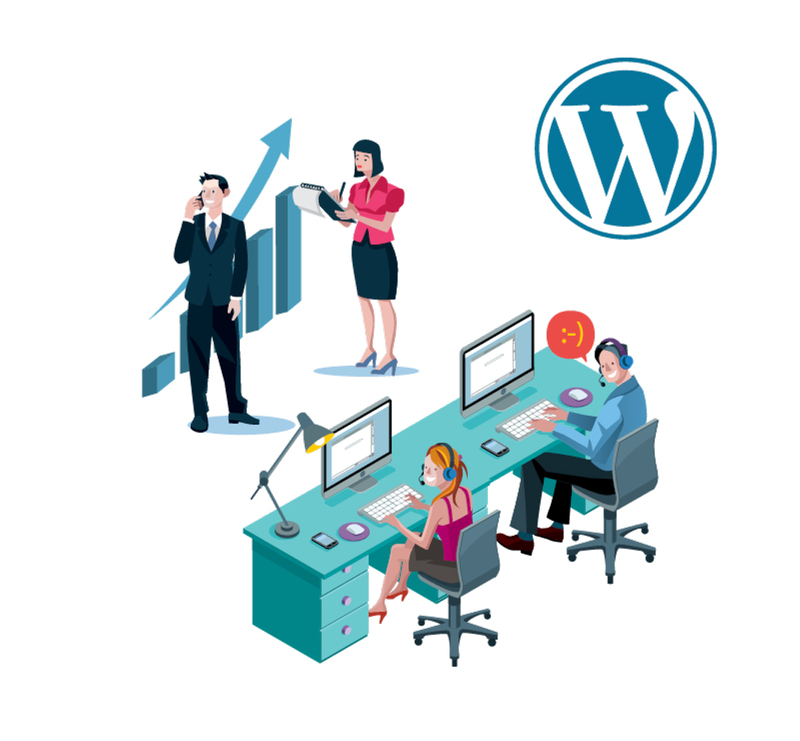 Let our WordPress experts help you to get the job done right. Select a service pack and complete the checkout. Select the service now and we will deliver it in the next 12 hours. Services that we can performed in 30 minutes or less. including guidence, advices and recommendations for your website. Speed test and recommendation to improve your website speed. One time Malware scans to identify any security issues before they become a serious problem. We will perform a simple audit check for your theme. Fix an issue appearad after the theme or plugin updates. When your site has urgent problems, we will fix them and make sure your website is working as expected.